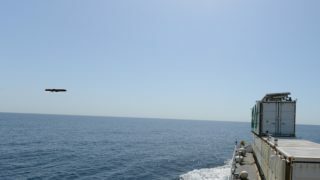 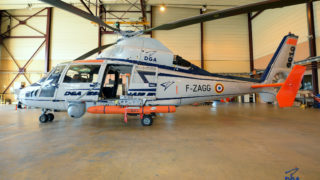 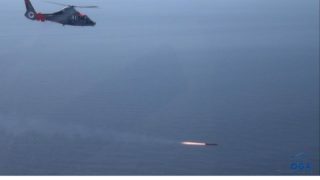 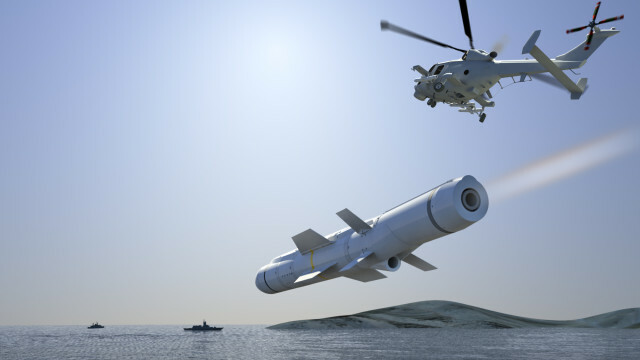 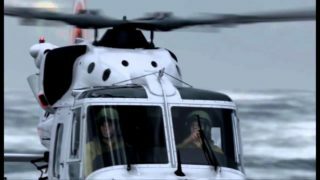 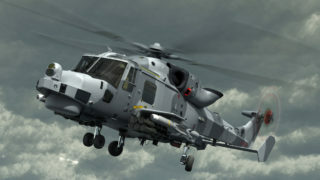 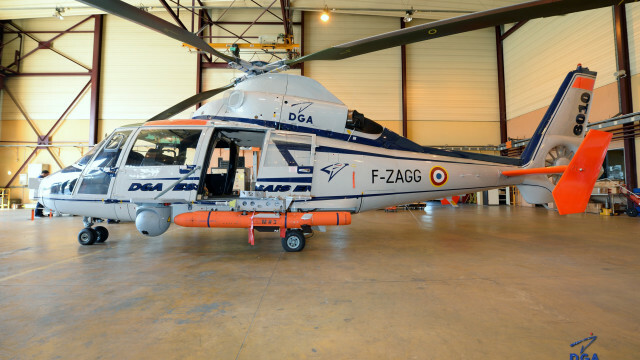 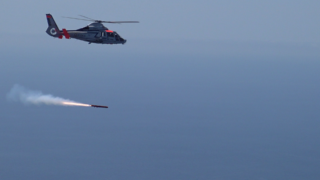 MBDA is developing Sea Venom/ANL, an helicopter-launched, over-the-horizon anti-ship weapon system, jointly funded by the UK and French Governments. 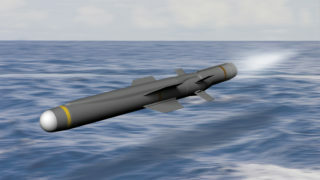 It is the next generation multi-role surface attack weapon. 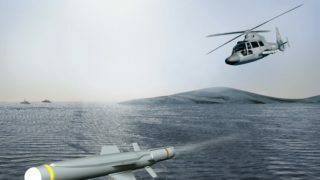 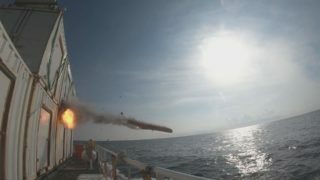 Capable of defeating the most challenging target set presented by today’s open water and littoral maritime operations, the new weapon features significant advances on both Sea Skua and AS15TT. 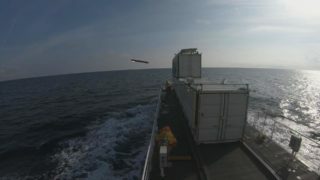 The new design will maintain some of the characteristics of Sea Skua and AS15TT and retain compatibility with existing logistic footprints, thereby allowing current users of these systems to upgrade easily.